This 3 days tour provides you with everlasting natural landscape of mountain, trees and water. 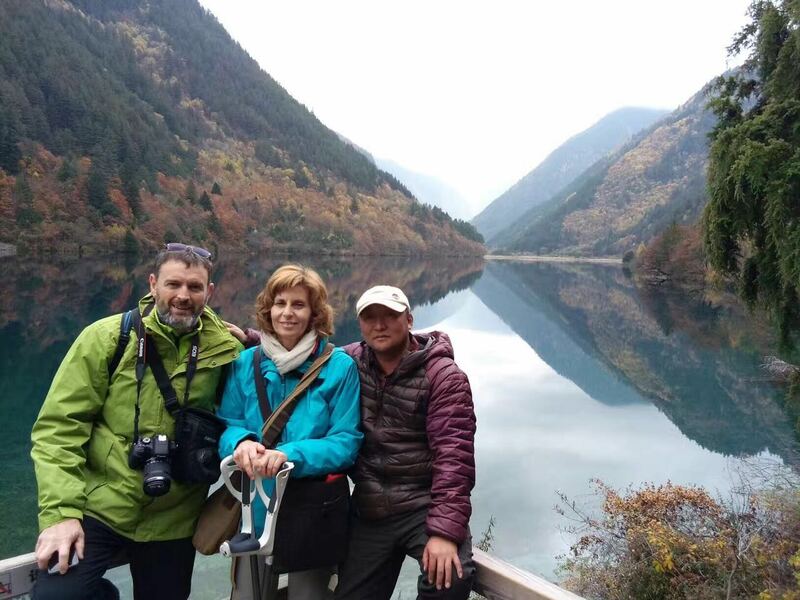 You will visit the Jiuzhaigou National Park, with red leaves reflected under the clean water. Then you will visit the Huanglong National Park, seeing the colored lakes.